This post is sponsored by Among Friends Baking Mixes. All opinions are my own. My kids are always looking for snacks after school, and they whine and complain that I never have "anything" to eat in the house. I always have fruit, cheese, and crackers, but I do understand that everyone has a sweet tooth sometimes. I occasionally bake banana bread and muffins, although I find it hard to find the time to make these thing. I refuse to buy grocery store baked goods that have lists of ingredients that I can barely pronounce. 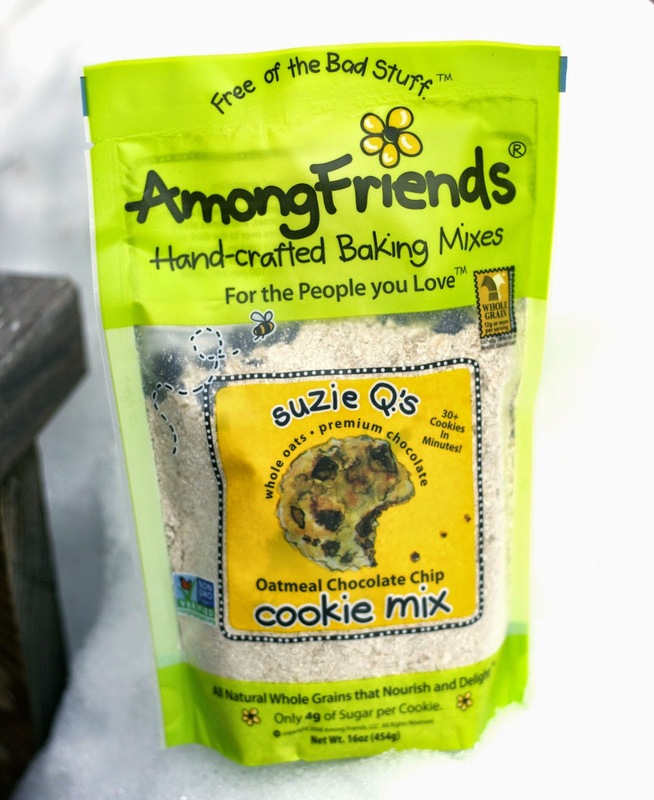 Among Friends handcrafted baking mixes are a perfect fit for my family. 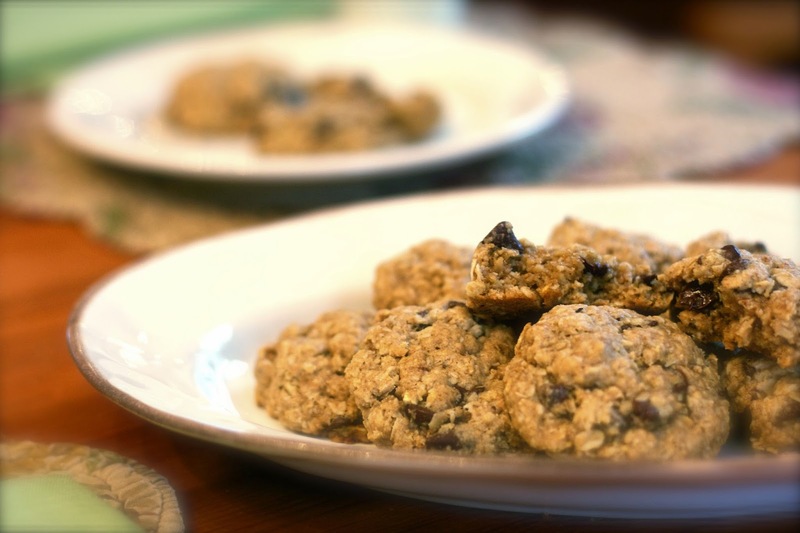 Created by two BFF Michigan moms -- the mixes includes gooey fudge brownies, choc-full chocolate cranberry cookies, and crunchy fruit crisp, that can be used as a topping or baked into a granola. Each mix is "free of the bad stuff" and instead made with whole grains and non-GMO ingredients, there are several gluten-free varieties available. My daughter whipped up these cookies herself on my kids last snow day. 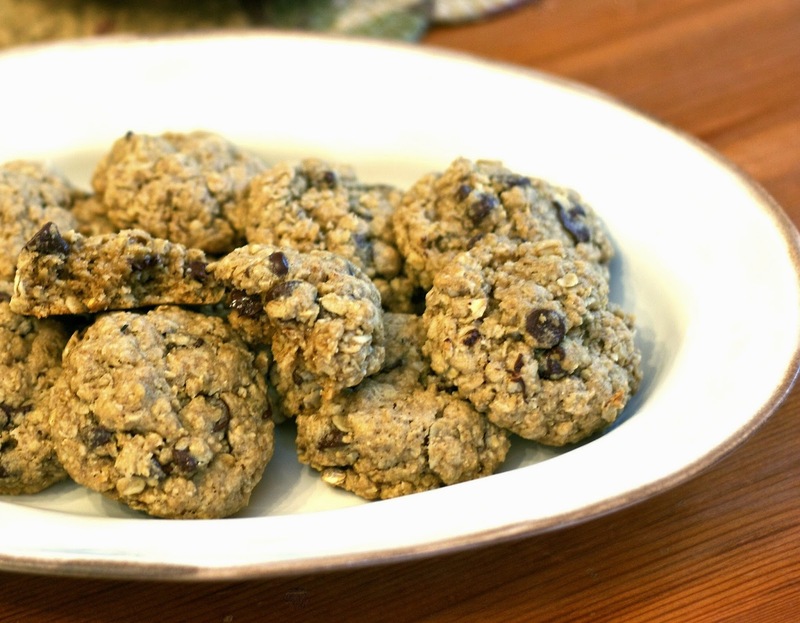 My son commented that there were "lots of chocolate chips" in the cookies, and my daughter loved the chewiness of the oatmeal. 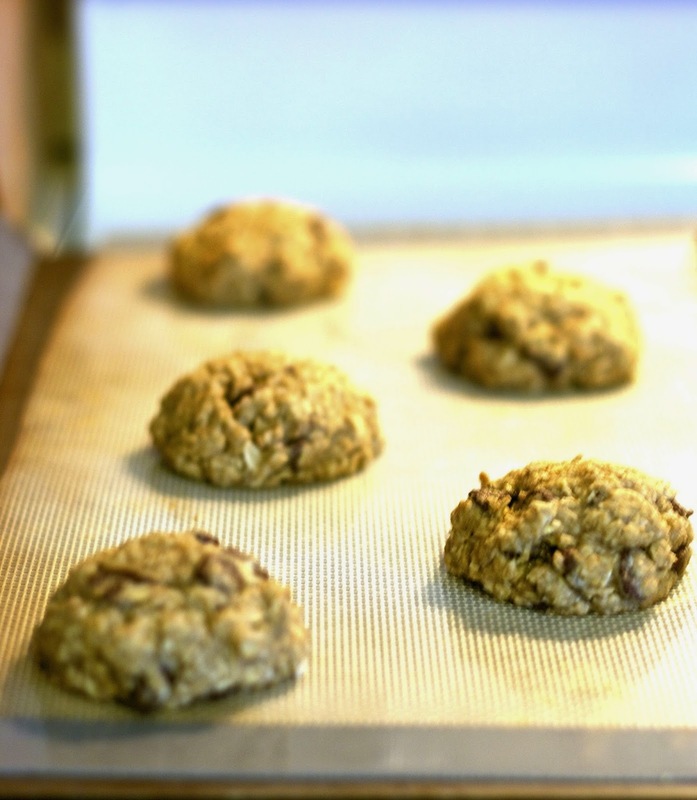 I was happy that they were low in sugar, and contained organic whole wheat flour along with other natural ingredients. I also love that the mixes are simple enough to make that even an elementary school aged kid could put these cookies together herself. I think it is always good to promote independence in your child, along with develop measuring (math skills) and cooking skills. Check out Among Friends at their website you and your kids will love their products... for so many good healthy reasons. Oh wonderful Mary, I think they will enjoy them. It really does build confidence and give a sense of achievement.